On the last Top 10 chart of the year (next month we turn to the Best of 2015), there are some new entries. 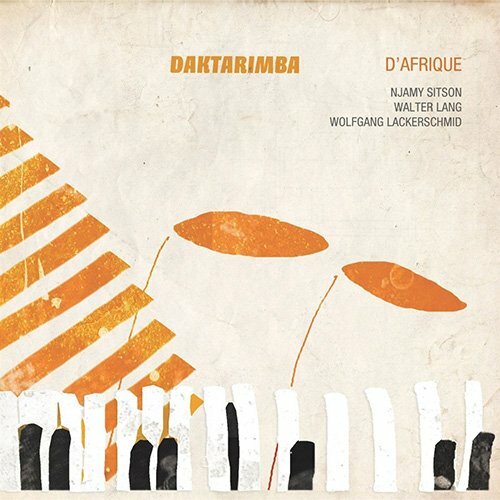 Atop the chart is the wonderful German-Cameroonian group Daktarimba. 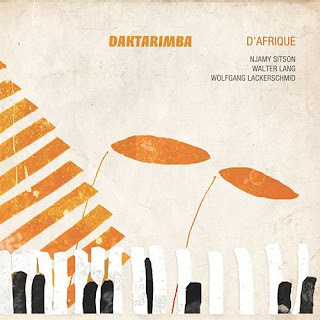 Close behind are Brazilians Ba-Boom, and you'll also see new music from Cape Verde's Lura, the UK's Full Attack Band, Mali's Kandia Kouyate (in a stunning comeback album), and the fascinating UK-Ghana collaboration known as Vula Viel. Explore. Enjoy!